Many merchants that are using Oberlo wonder how they can order a sample product from a supplier. Rightfully so! To successfully run a business, it’s always smart to do a test run before you’re working with the real thing. Most importantly, it lets you make mistakes and learn what not to do! Today, I’m going to walk you through all the steps of how to order a sample so you can accomplish everything listed above. Let’s get started! 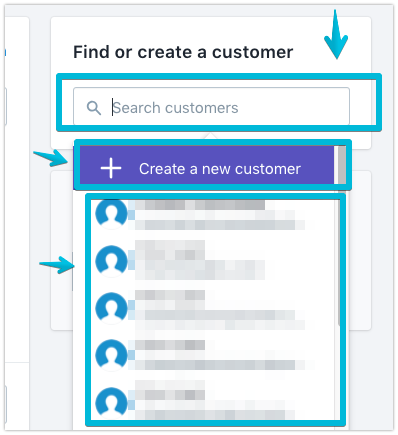 Suppliers aren’t able to send you samples for free in most cases, so you essentially need to create an order in your own store and add yourself as the customer. 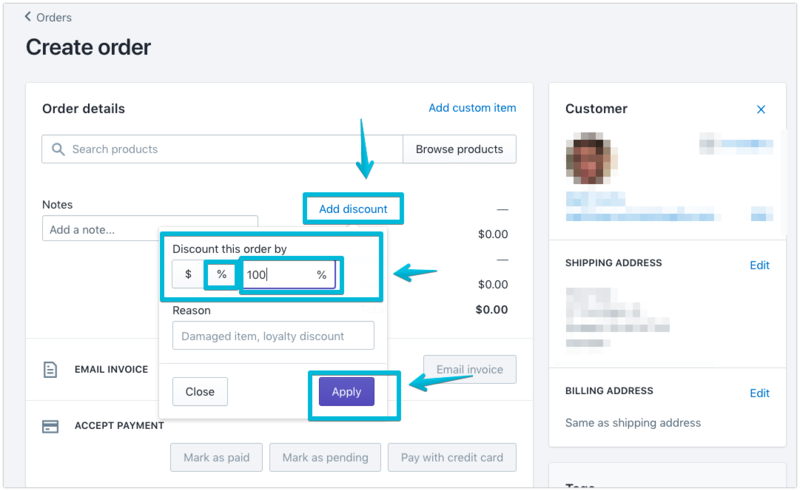 To get the order to feed into Oberlo, it needs to be created in Shopify first. 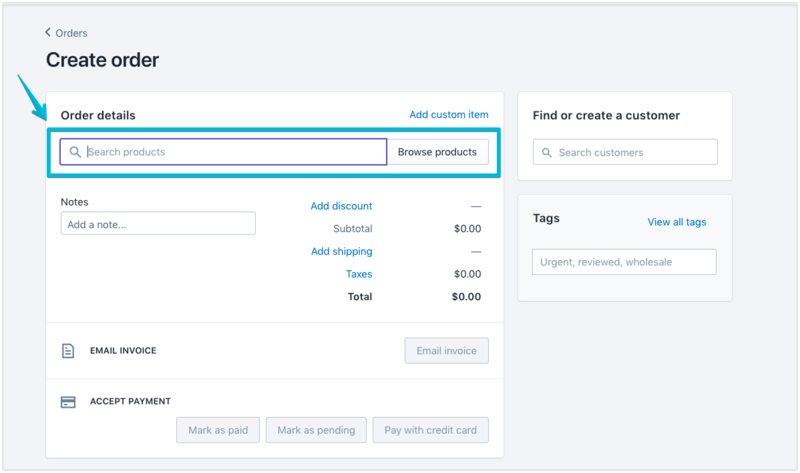 You might be thinking that the next step would be to go to the checkout on your own website and buy something, but this isn’t necessarily the quickest method of placing an order in your own store. Plus, it would mean you have to put your payment gateway in test mode so you aren’t making a real payment in your own checkout. Let’s avoid that hassle! 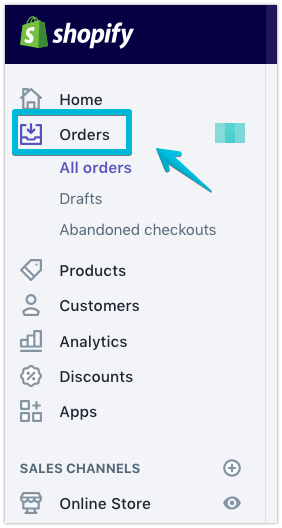 The better and quicker method is to simply create a Draft Order from your Shopify admin. Great work! That’s all folks! Now that the order has been created, it should appear in the Oberlo orders section so you can fulfill it. Now that the order has appeared in Oberlo, I recommend following one of the applicable guides below to see how to place the order with the supplier. 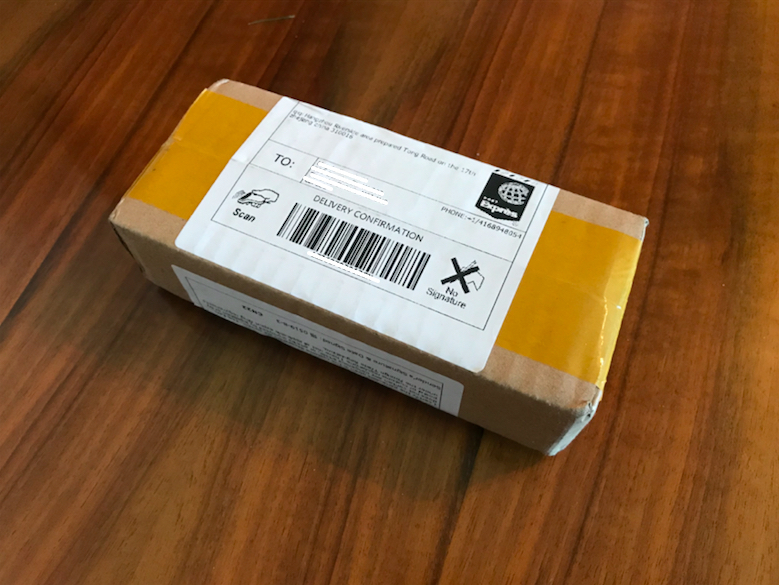 The steps are slightly different depending on whether the products were sourced from Oberlo Supply or AliExpress. Awesome! 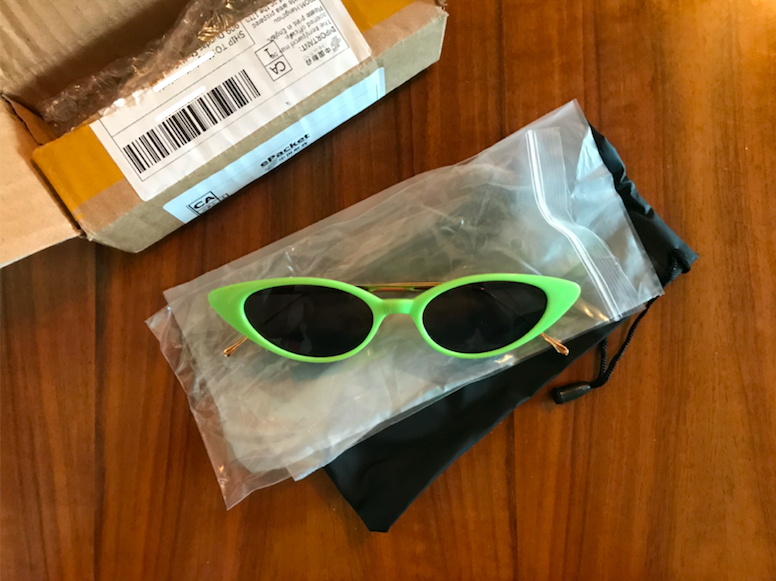 You’ve just created your first sample order! Please share some of your own experiences ordering a sample in the comments below. This is amazing Matt! Thank you so much for sharing and writing this detailed guide! Ordering a sample is definitely the way to go! Magda Those are some pretty sweet shades, Magda! Hey @Oojiemaflip here are the steps to ordering a sample. Hope this helps!